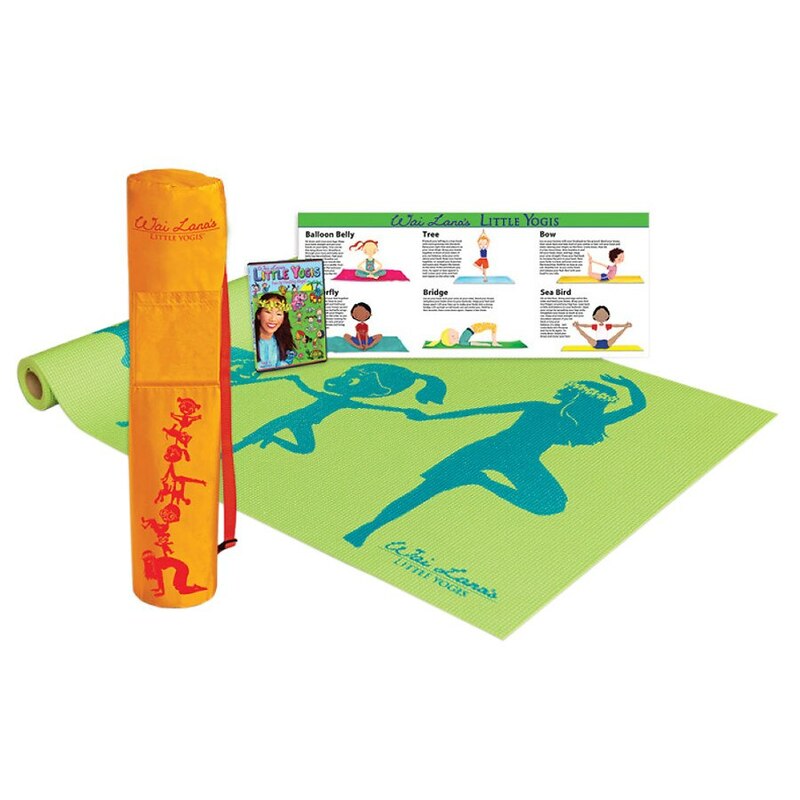 Wai Lana Green Little Yogis Eco Tote Kit1.0 ea. Healthy yoga fun your kids will love! Little Yogis DVD: Award-winning DVD delights the whole family!